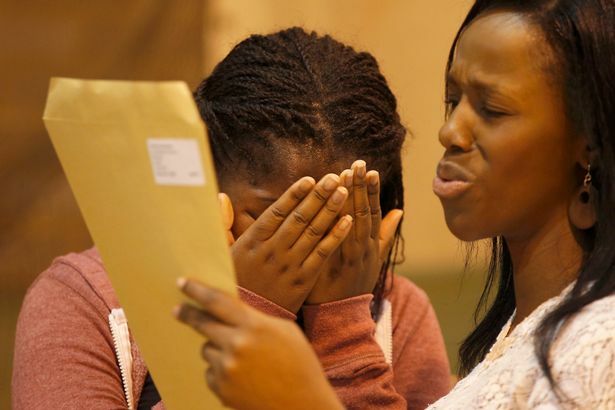 Hundreds of thousands of teenagers across England, Wales and Northern Ireland are waking up to learn their long-awaited GCSE results today. You could receive your results by going to pick them up from your school in person, or they may be sent out to you in the post. 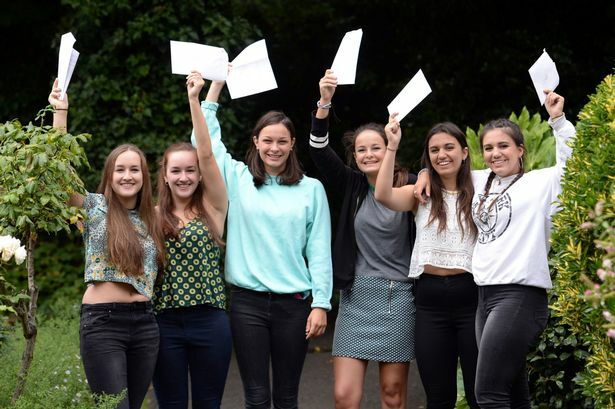 You can check with your school to find out how you will get them on results day. But what if things don’t go to plan? What are your options, and what are the next steps you can take? Here’s everything you need to know. Results day for GCSEs is Thursday 24 August 2017. Schools are allowed to release results to their students, whether in person, online, by phone or post from 6am. 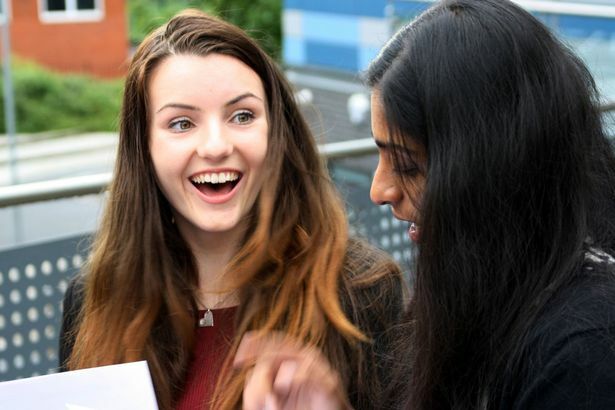 Some sixth forms and colleges also have a grade boundary for particular subjects so always check with the criteria that you are expected to meet. If you just miss out on a grade, you can speak to the sixth form or Further Education college to see if they will still accommodate you with the lower grades, or they may offer you a place but on a different subject or course. Alternatively, you could try another sixth form or college as each centre could have different requirements.